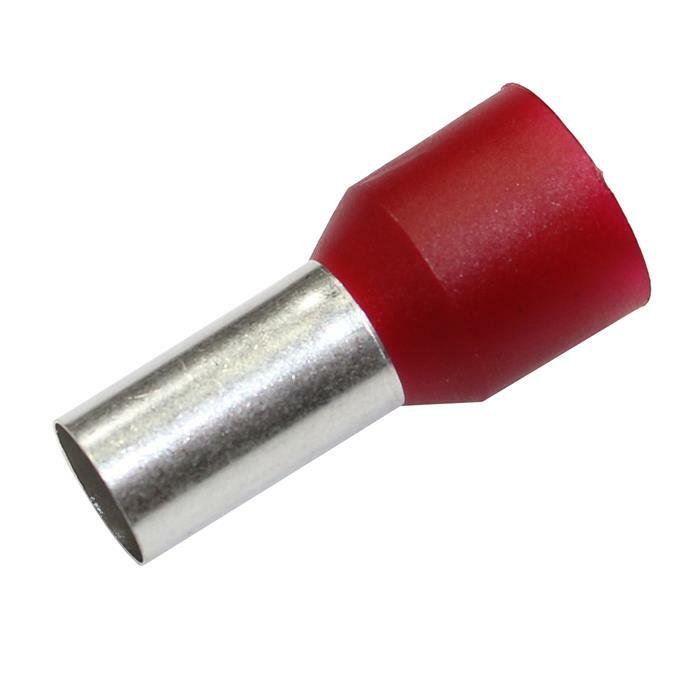 These ferrules are made of electrolytic copper and are electrolytic zinc plated. Thanks to their small dimensions they allow compression in a confined space. These ferrules conform to German standard DIN 46228/4.